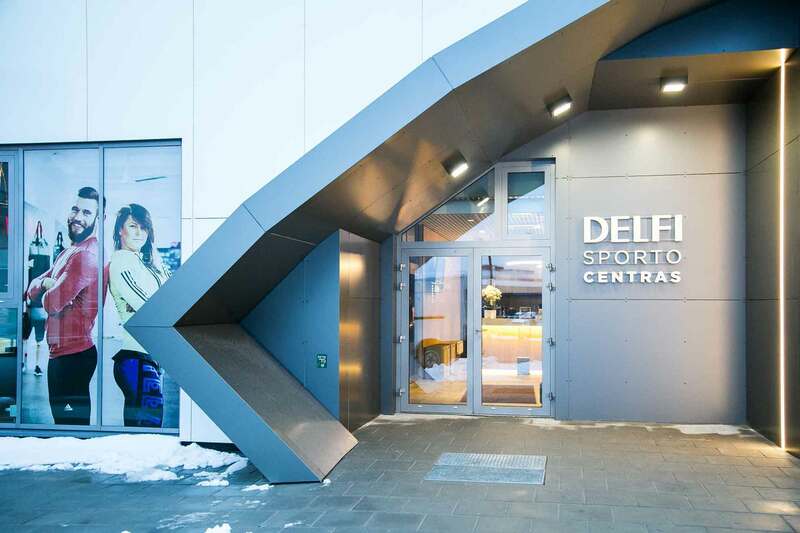 SiemTecha has recently implemented advanced automatic building control system in Delfi Sports Center, located at Vichy Aquapark, Vilnius. We installed control solutions which ensure maintenance of indoor climate and enables energy-efficient lightning and HVAC parameters. Depending on the working hours of the sports center, it is possible to establish cost-effective parameters of the heating, ventilation and other systems on the premises. 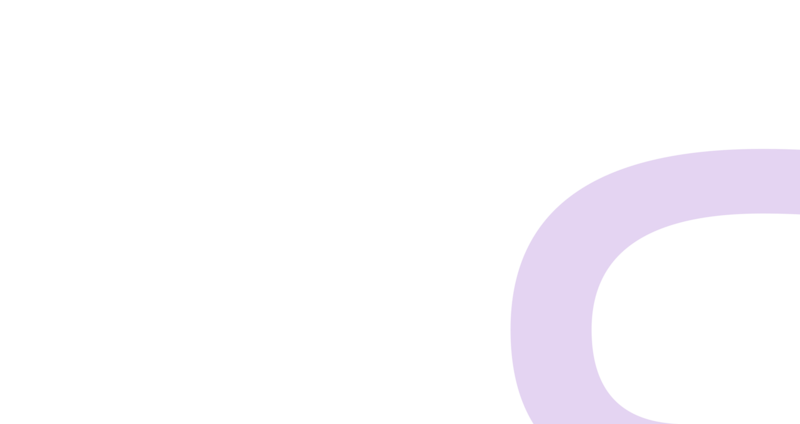 The automatic building control system of this type allows energy costs to be reduced by about a fifth. Delfi Sports Center now also has an integrated lighting system that is in line with the halls (courts) reservation system. Whenever each hall is reserved for workouts, the system automatically switches the lights on accordingly to the reservation schedule. 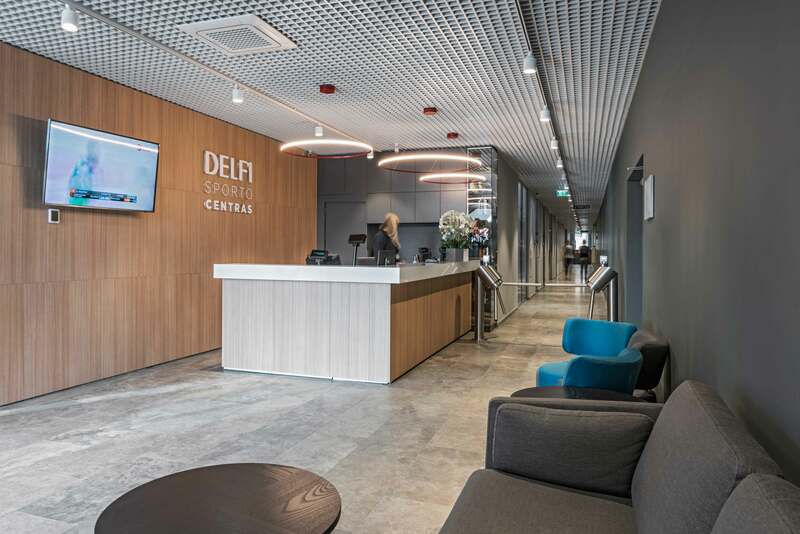 In order to ensure the integrity of the building complex, the automation systems implemented at Delfi Sport Center are also connected to the Vichy water park systems.